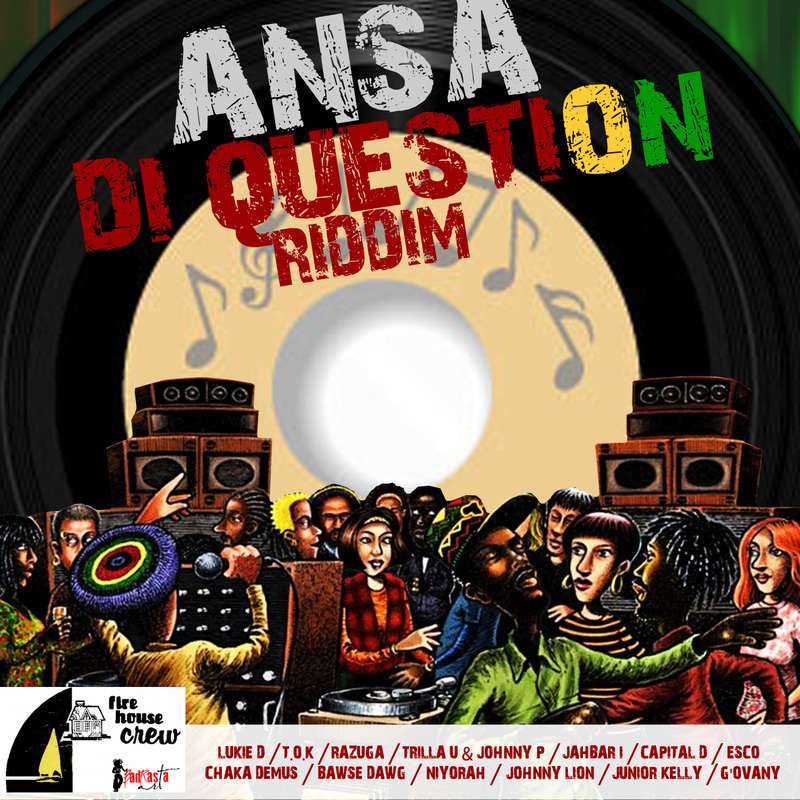 The legendary Firehouse Crew recently refurbished a classic dancehall riddim and has released this “new” one called Ansa Di Question Riddim. To take you back, the original Answer Riddim was made popular in the 80’s with Super Cat’s song “Vineyard Style“. However most don’t realize that the real original was sung by Slim Smith in 1967 on his very popular Studio One song “I’ll Never Let You Go” . Back then the riddim title was called Never Let Go. That track, which was produced by Coxsone Dodd, reemerged in the 80’s where it made many more rounds in the dancehall. It seems though that Dillinger’s 1973 song “Answer My Question” (on another version of the same riddim) was the idea behind this 2013 title. This time around some older artistes like Chaka Demus and Thriller U have taken their turns as well as some newer artistes like Jr. Kelly, Lukie D, and T.O.K. Tags: Chaka Demus, Coxsone Dodd, Dillinger, Firehouse Crew, Jr. Kelly, Konshens, Lukie D, Riddim, Slim Smith, Studio One, Super Cat, T.O.K.